Best University in the city, this is a private school though and the fees might not be suitable for everyone, but they have great programs for scholarships, I was in one and only payed 30% of my tuition. If you're the owner or representative of Universidad Jesuita de Guadalajara - ITESO, you can claim this University and build a better profile. 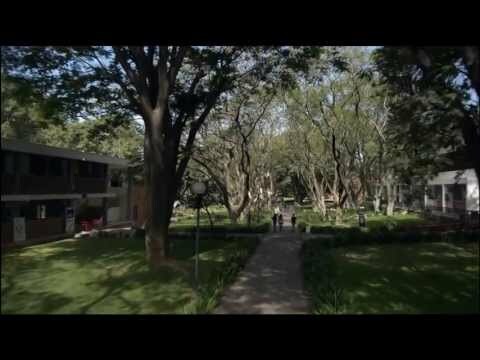 Interested in studying at Universidad Jesuita de Guadalajara - ITESO?